We’re glad you asked! Chiropractic is a health care profession and a type of treatment (i.e. chiropractic adjustment). There are many different definitions, but they all seem to agree that chiropractic is a profession of health care that attempts to assist the body in achieving or maintaining health without using drugs or surgery. It primarily utilizes chiropractic adjustments to improve the structure and function of the nervous and musculoskeletal systems and the parts of the body that are affected by them. However chiropractors also treat muscles and other soft tissue injuries also. Chiropractic often uses other modalities for this purpose, such as electric stimulation, ice, heat low level laser therapy, ultrasound, and exercises. The nervous system serves as the body’s communication system. If this communication is inhibited, then it can’t pass signals as well as it should, and poor function or pain may result. Pain in your arm or hand may actually be caused by a problem in your neck, where the nerves connecting to that hand originate. A qualified chiropractor can examine you for dysfunction and enable you to function better thus allowing your body to perform better rather than just reducing your pain. Pain relief is usually a result of better function. Chiropractors are professional practitioners, delivering long care at a fraction of the cost of drug treatments and surgery, and with greater patient satisfaction. Chiropractic is a health care profession that focuses on disorders of the musculoskeletal system and the nervous system, and the effects of these disorders on general health. Chiropractic services are used most often to treat neuromusculoskeletal complaints, including but not limited to back pain, neck pain, pain in the joints of the arms or legs, and headaches. What is Chiropractic? 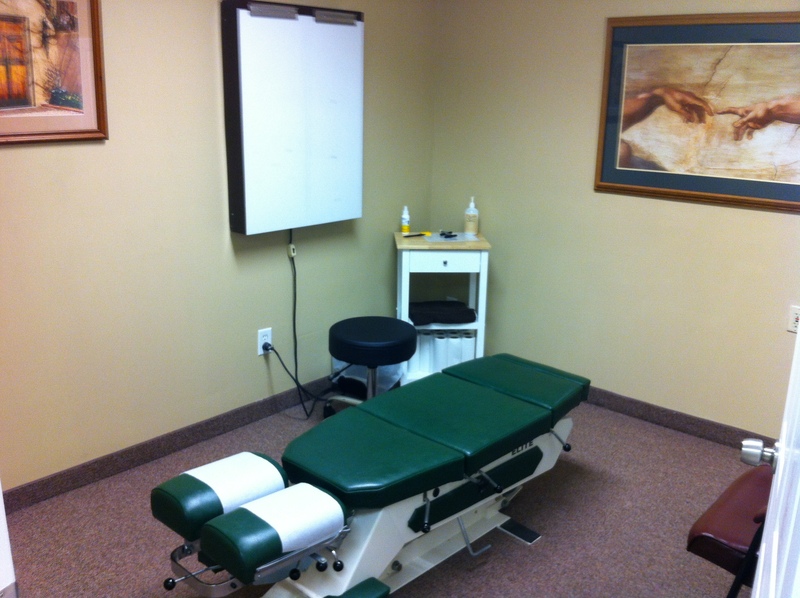 Chiropractic has become a well-recognized and highly respected health care field. Chiropractic services are covered by health insurance, including Medicare, and chiropractors are bound by the same regulations and ethics as medical doctorsand doctors of osteopathy. Because of the emphasis on holistic health care, chiropractic is associated with the field of complementary and alternative medicine. What Is Chiropractic?